The winners of the Dermarest Contest are the following people. Corey Beth M, Wendy H. R., Corinne C., Tyson P., and Samantha C. Congratulations, the Dermarest product line has been shipped out and you should receive it no later then Wednesday of next week. Five lucky individuals will be receiving free products from @Dermarest. All you have to do is share this post. The 5 people who generate the most interest will win. I personally use all of the products by Dermarest. 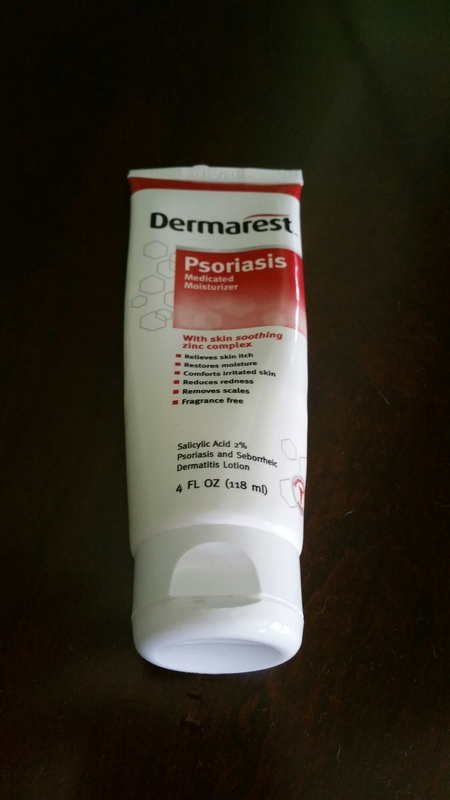 I happen to love their Psoriasis medicated moisturizer. So it’s simple just share this to win. Opened to US citizens only.